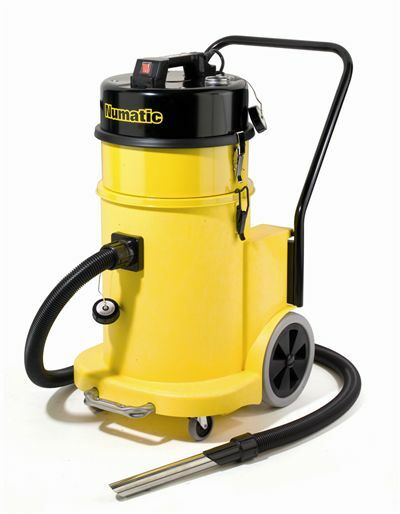 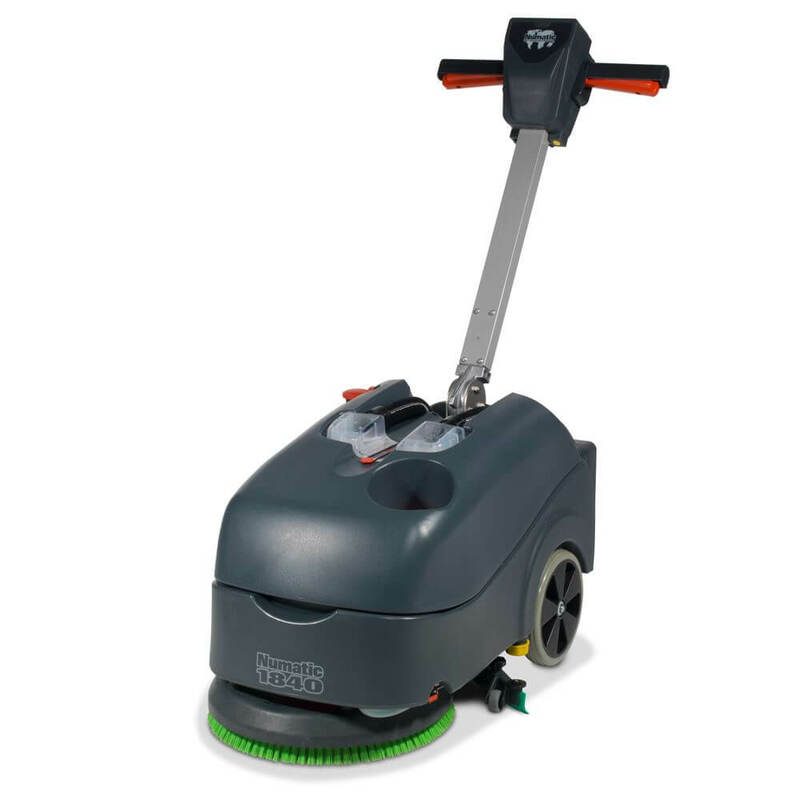 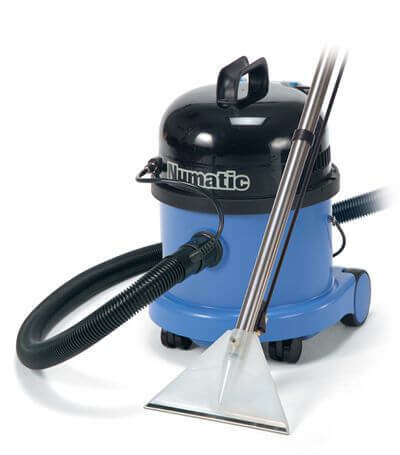 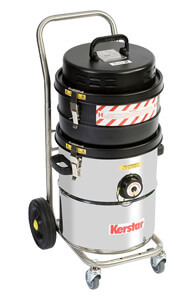 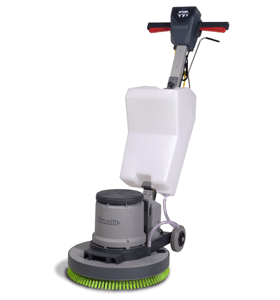 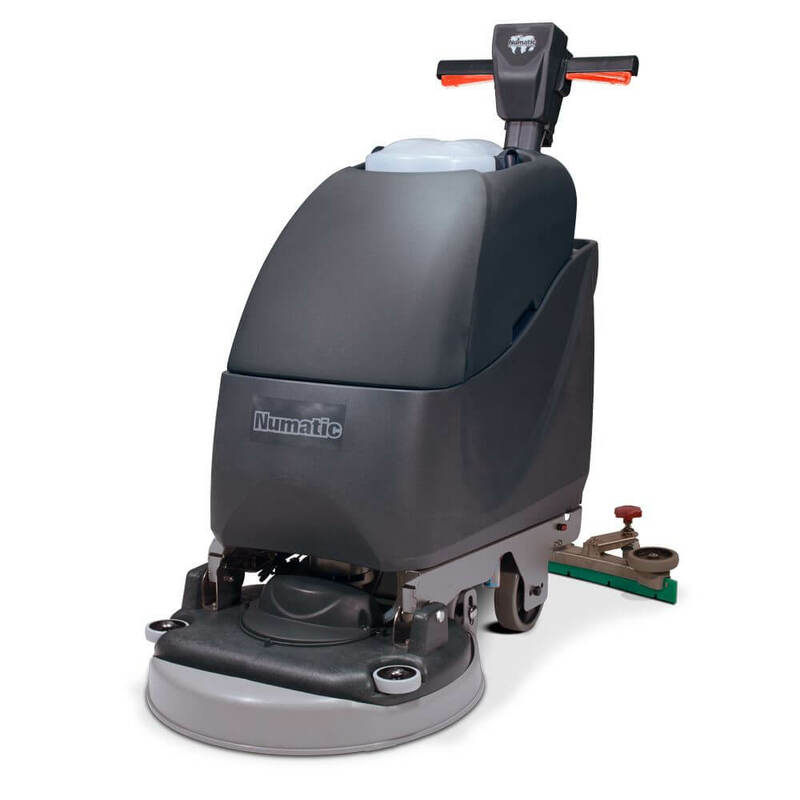 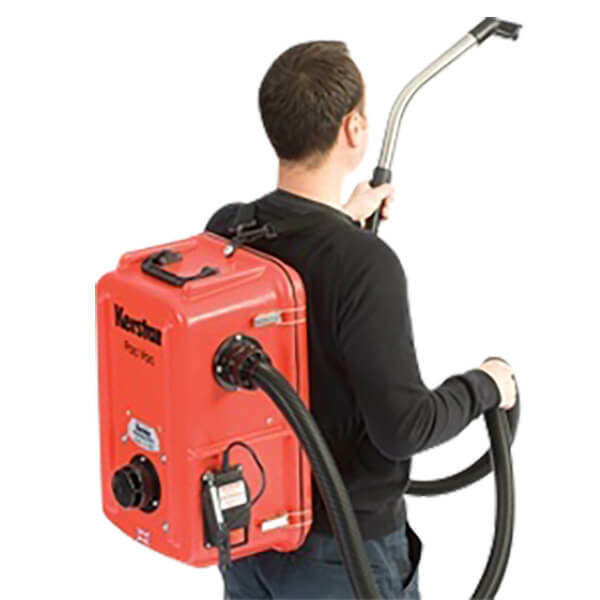 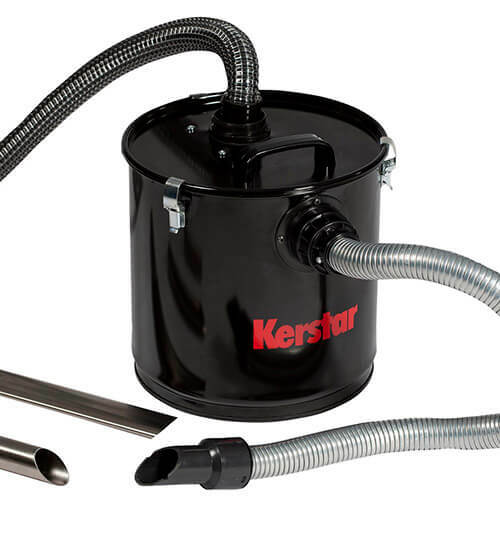 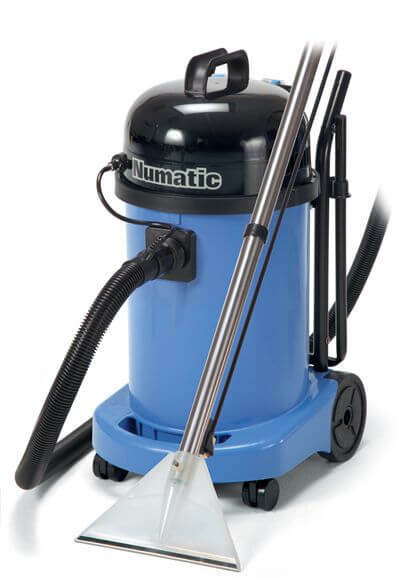 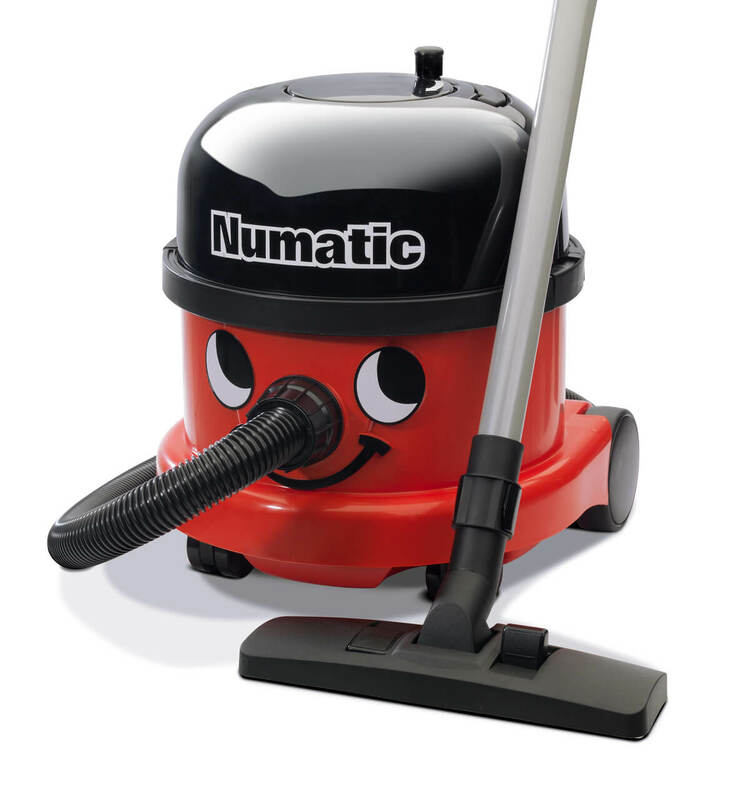 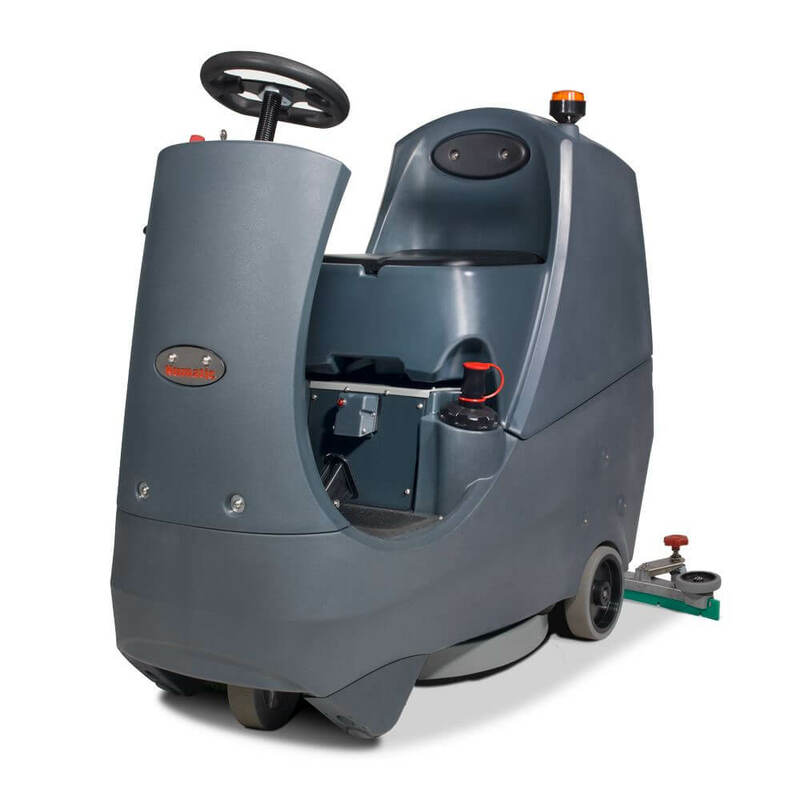 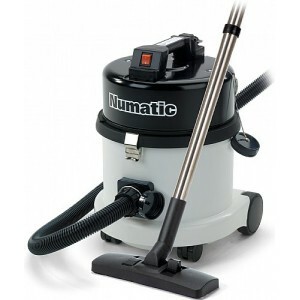 The Kerstar KV range is a range of heavy duty industrial vacuum cleaners that has been manufactured to take on the toughest jobs yet remain compact enough to reach the most awkward places. 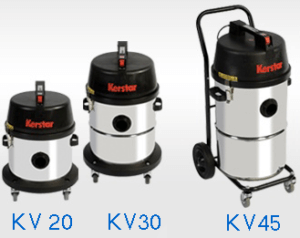 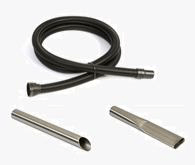 Three of the range, the KV 20, KV 30 and KV 45 have been used to provide the base for a chimney sweep solution. 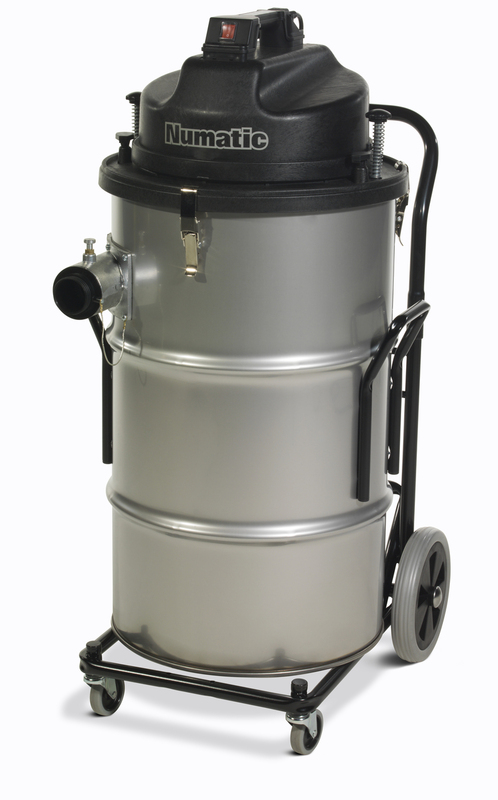 Each have a non-magnetic stainless steel canister, four castor chassis (KV 20 and KV 30) or heavy duty tubular caddy (KV 45). 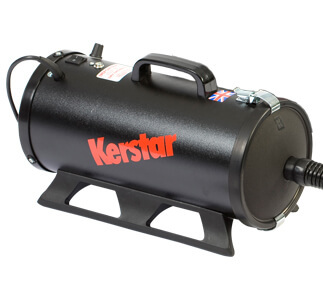 Each of the range can be selected with a single or double bypass cooling motors. 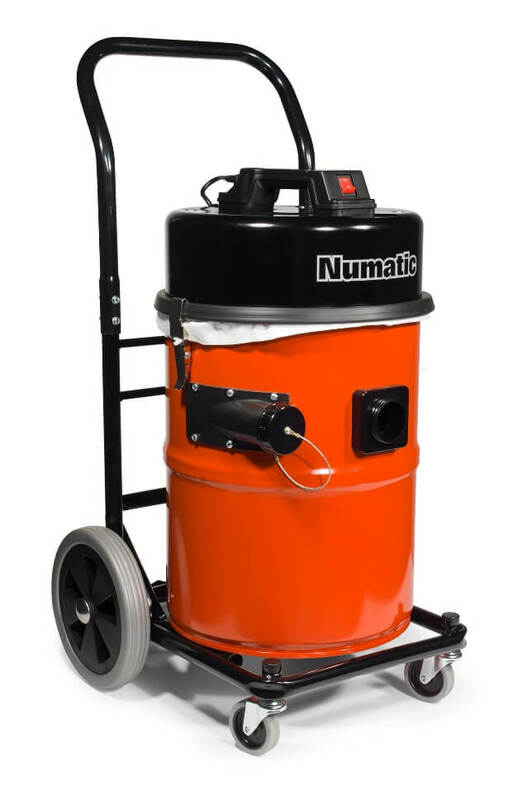 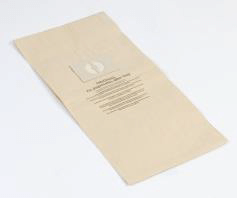 Please note that 110V motors are available – please call.